There are many different types of insurance available to help you protect yourself, your loved ones, and your assets. Many people receive insurance benefits through their careers or choose to create a plan for themselves. One thing is for certain, life is unexpected and always chooses to throw curveballs in our direction. So, when that happens it’s best to be prepared and protected. With so many opportunities for insurance, it can be hard to know what is best for you and your family. 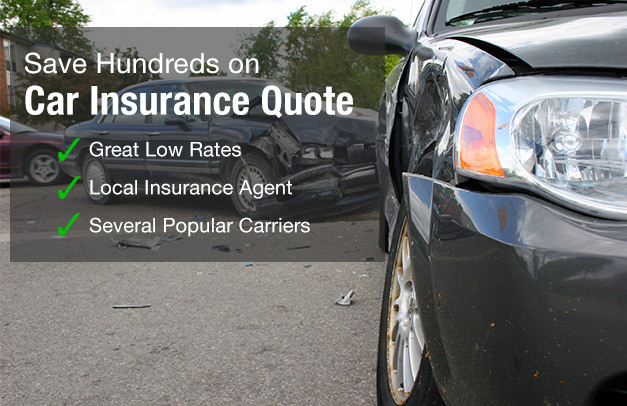 The three main types of insurance that everyone should have are auto insurance, home insurance, and life insurance. All of these insurances are important and have unique benefits to protect you when something unexpected occurs. When we get in our cars we often don’t think about the fact that we are getting into a powerful machine that has the ability to cause harm. However, the reality is that being in a car is even more dangerous than being on an airplane. According to the Association For Safe International Road Travel, approximately 1.3 million people die in car crashes yearly, and that doesn’t even account for those who get injured but survive. 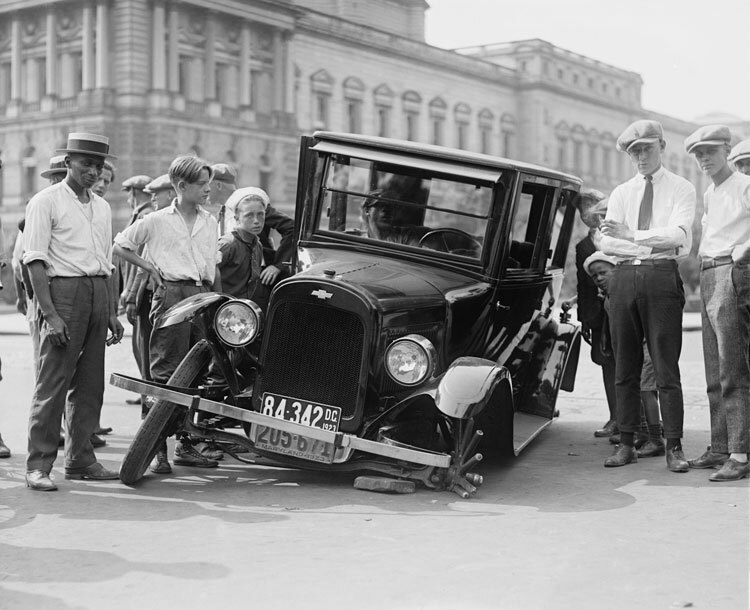 So let’s face it, even if you think you’re a better than the average driver, which most of us do, it’s still important to have car insurance to keep yourself protected against the other guy who might not be as swell a driver as you. Our homes are our lives, quite literally the place we lie our heads. They house all of our precious things and memories from years gone by. Home feels like our safe place, and most of the time it is, but things do happen, and in the event that a fire breaks out or you are robbed you will want to have home insurance to cover you. Hopefully, I shouldn’t have to tell you why your life is important, but I can tell you why having insurance for it is. If you have family members that you love and care about, life insurance makes sure that your loved ones will be taken care of and that they won’t have to worry about funeral or burial costs. Obviously, this isn’t a fun concept to think about. Buying life insurance can feel like you’re buying insurance expecting to die but one of the benefits to having life insurance is that it can supplement your retirement income through accumulation. That just means that you’ll have more money to enjoy while taking a cruise in your old age! Insurance provides coverage and peace of mind for us for those “what the heck” moments in life. You don’t want to take a gamble with your car, your home or your life so it’s best to be protected and insured with these types of insurance. When we’re looking for a car we have a checklist of things that we want it to meet. We want the car to be comfortable, adorable, good looking, fuel efficient, and have plenty of technological features to make our lives easier. But, safety is the most important feature we can look for when shopping for a car. Almost 1.3 million people die from car crashes every year and another 20 to 50 million are injured. 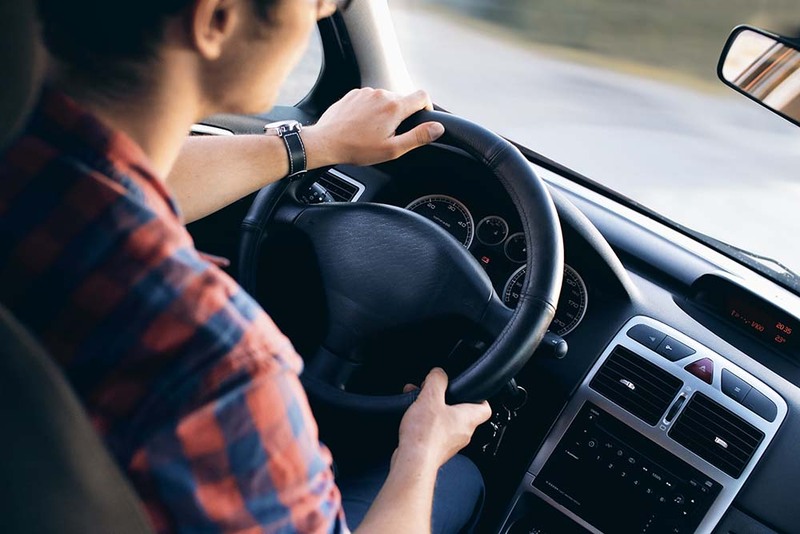 You want to feel safe and secure when you’re on the road and driving a safe vehicle can give you the extra confidence you need to feel secure on the road. We have compiled a list of the top three safest sedans and the top five safest SUVs. You’ll want to be sure to check these out when shopping for your next vehicle. These cars earn their safety rating in five different categories: the overall rating, the overall frontal crash rating, the overall rollover rating, the overall side barrier rating, and the overall side crash rating. This car has a 5/5 star safety rating in every category. It gets 51 MPH city and 53 MPG highway. This car has a 5/5 star safety rating in every category except the overall rollover rating which is 4/5 stars. Being a safe driver is an important skill to learn because it can help to keep not only you safe but other people on the road as well. If you practice safe driving skills you are less likely to be in an accident and better equipped to handle stressful driving situations. These habits can help you to become a better, more prepared driver. With traffic conditions increasing it is easy to get road rage or lose patience with other drivers. You might want to make hasty decisions or weave in and out of traffic. However, driving angry can impair your judgment and cause you to drive recklessly. It’s the first thing we’re taught as children when getting into the car. Always wear your seatbelt because it could one day save your life. Your turn indicator, also known as a turn signal or blinker, is used to indicate to other drivers that you will be making a turn or lane change. Be sure to always use your turn indicator so other drivers are aware of what you’re about to do, and remember that just because you put your turn indicator on doesn’t mean that someone is going to let you over or that it is clear. There are more distractions in our lives than ever before. We have our cell phones, our smartwatches, cars that come with technological features, billboards, and maybe even passengers riding in your car. But, it’s important that you stay focused on the road and on the act of driving so that you don’t get into an accident. It can be tempting to speed if you’re in a hurry or have a long drive ahead of you, but speeding can cause unsafe driving conditions. When you’re driving at a higher speed it is harder to maintain control of your car and if you go speeding past other drivers it may startle them and cause them to lose focus. Keep your speed within the speed limit and use cruise control to keep yourself within the limit if necessary. If you follow these habits, you’ll be a safer and better driver.